It is at Christmas time that we not only celebrate the birth of our Savior, Jesus, but it is also a season to begin to dream again. The birth of Christ represents the old covenant ending and the new covenant coming alive (Hebrews 8:6). Hidden in a manger on a cold dark night came forth salvation for all mankind. The angels announced that behold a savior was born! (Luke 2:11) …. The shepherds encountered Him (Luke 2:16)…. And the wise still seek Him! Everlasting life would now be available to all mankind! Life had come! Have you ever felt like your life was on hold? If so then this blog is for you! 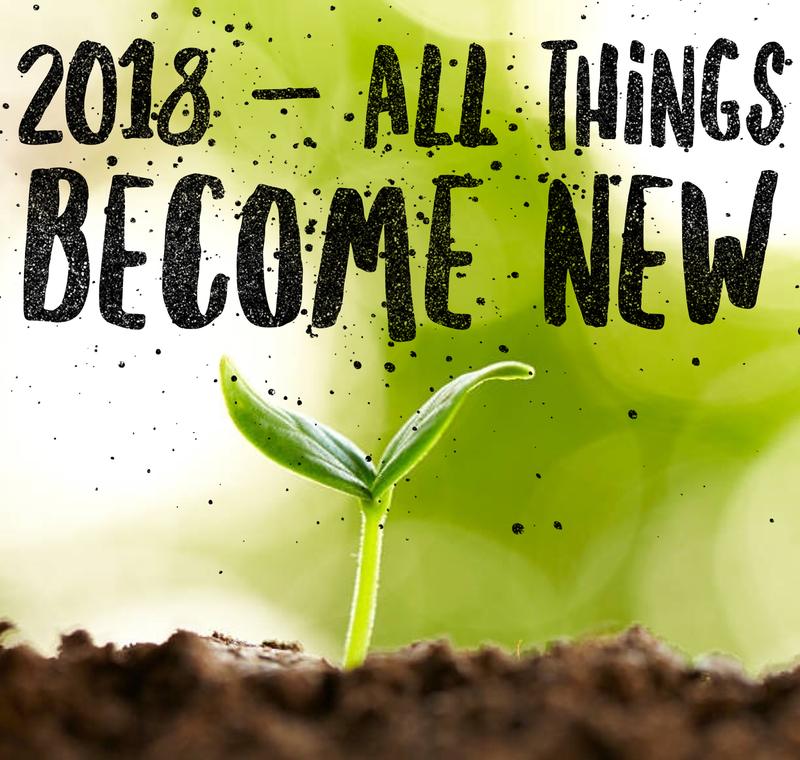 2018 - "Behold All Things Become New"
It is time to let the past go! God is going to do something new! 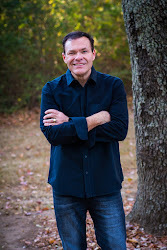 I believe that God is going to restore families, ministries, churches and callings in 2018. I also believe that what has seemed hard to accomplish in the past will seem simple this next year. Start over! 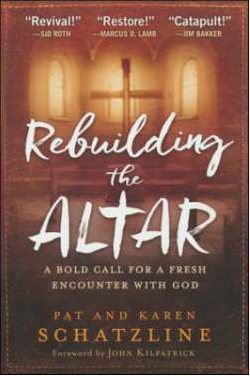 Ask God to restore lost promises in your life that have been lost, buried or forgotten. 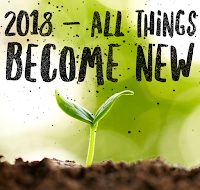 I believe that this is the year where “old things pass away and behold all things become new” (2 Corinthians 5:17). Proverbs 21:21, Whoever pursues righteousness and love finds life, prosperity and honor. it linger, wait for it; it will certainly come and will not delay." Be a giver! It rebukes the devour. When you sow seeds it produces a harvest. I have also always believed that you must sow where you want to go! 2 Cor. 9:6, Now this I say, he who sows sparingly will also reap sparingly, and he who sows bountifully will also reap bountifully.